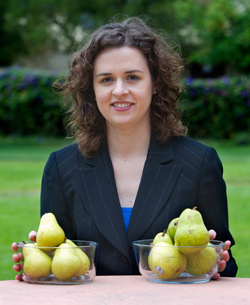 A new study from Stanford researchers examined whether organic foods are safer or healthier than conventional alternatives, finding little significant difference in health benefits between organic and conventional foods and scant evidence that conventional foods posed greater health risks than organic products. Be the first to comment on "Little Significant Difference in Organic Foods vs. Conventional Alternatives"